Is there a better alternative to Pillars of Eternity? 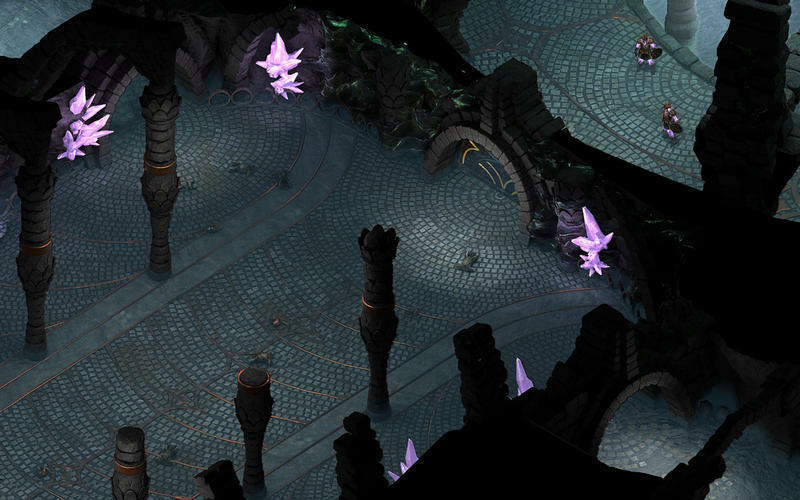 Is Pillars of Eternity really the best app in Adventure category? 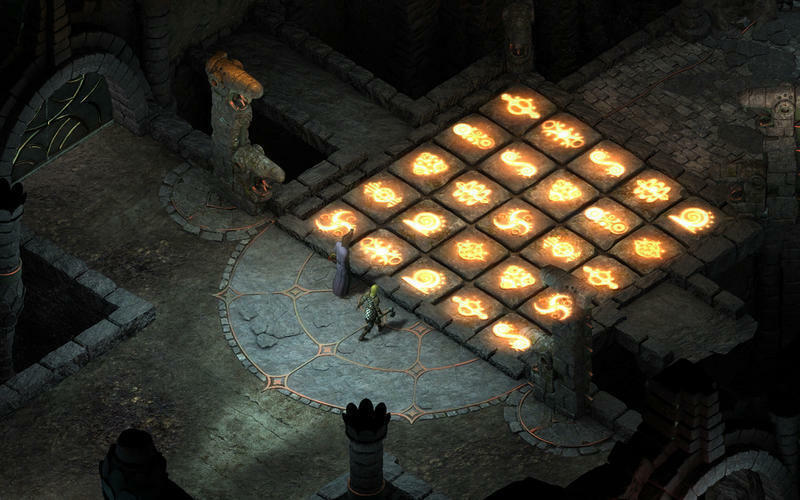 Will Pillars of Eternity work good on macOS 10.13.4? 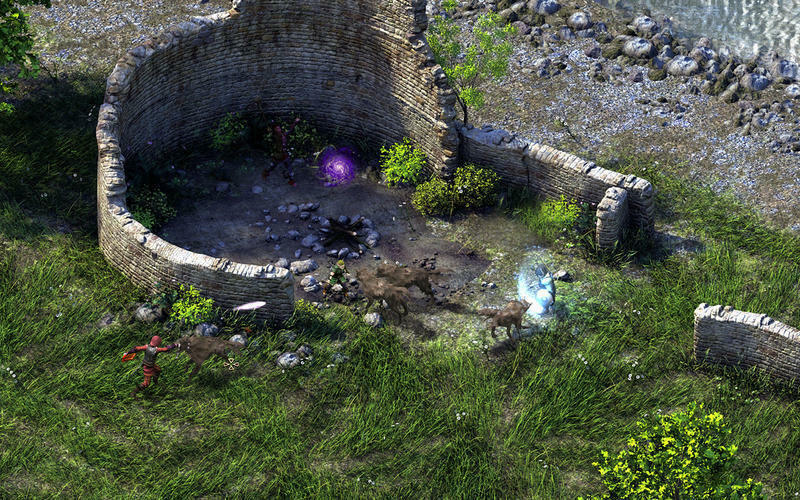 Pillars of Eternity is a lengthy and enjoyable role-playing game that springs from a time-honored tradition. Prepare to be enchanted by a world where the choices you make and the paths you choose shape your destiny. 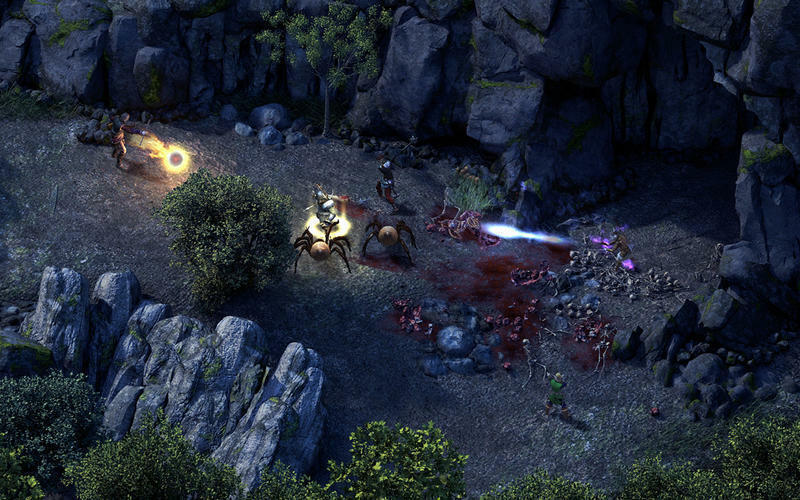 Obsidian Entertainment, the developer of Fallout: New Vegas and South Park: The Stick of Truth, together with Paradox Interactive is proud to present Pillars of Eternity. Recapture the deep sense of exploration, the joy of a pulsating adventure, and the thrill of leading your own band of companions across a new fantasy realm and into the depths of monster-infested dungeons in search of lost treasures and ancient mysteries. 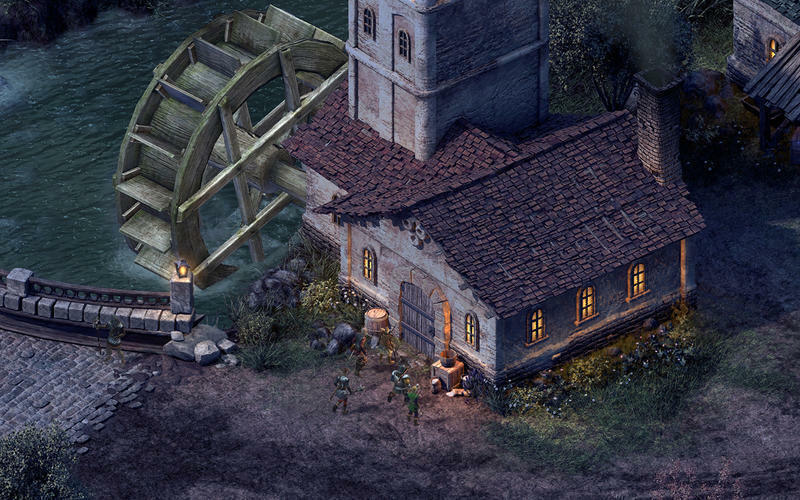 So gather your party, venture forth, and embrace adventure as you delve into a realm of wonder, nostalgia, and the excitement of classic RPGs with Obsidian's Pillars of Eternity! Play as any one of six races: Human, Aumaua, Dwarf, Elf, Godlike and Orlan. Utilize five core skills to overcome any situation: Stealth, Athletics, Lore, Mechanics and Survival. Explore a rich and diverse world: Beautiful pre-rendered environments laced with an engaging story and characters bring the world to life. Languages Supported: English, Russian, Chinese, Spanish, French, German, Korean, and Japanese.